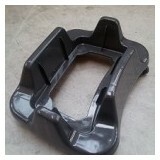 With almost 30 years in the business, you’ll get the best in service & quality. 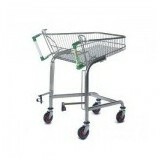 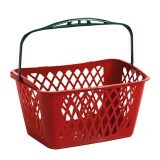 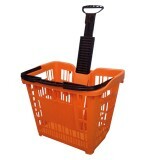 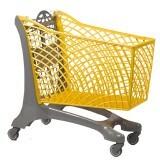 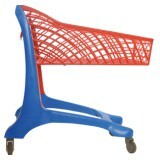 Shopping Trolleys are essential to your business and keeping them in working order keeps your customers happy and saves you money. 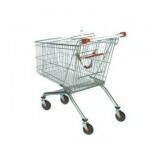 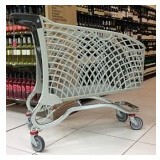 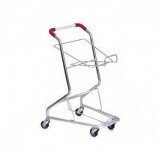 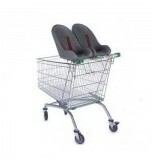 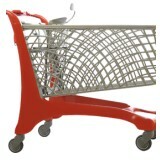 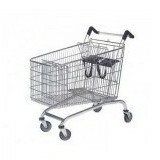 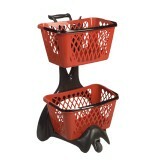 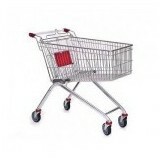 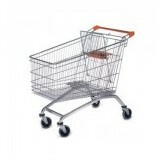 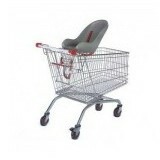 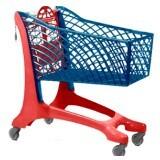 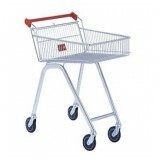 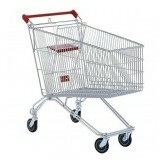 Our trolley repair service is designed to give you the best service, the most efficient practices and the best prices. 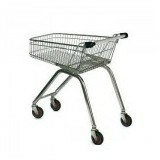 To lessen disruption to your trade, our crew arrives a couple of hours before your outlet opens to start work on servicing/repairing trolleys, so as you have trolleys available to use when you start trading that same day. 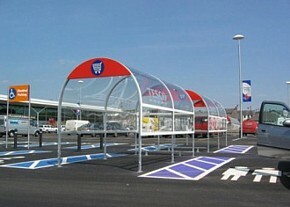 Site visit from a member of our expert team within our scheduled routes. 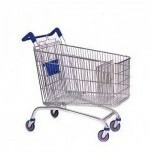 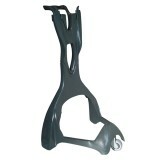 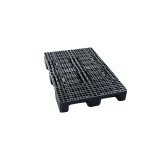 Spare parts charged separately, always making sure that parts are sourced and supplied as cost effective as possible. 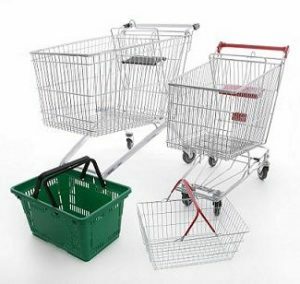 We also provide the service of repair of lock and starter keys at your place of business meaning that your trolley does not have to be taken from your shop if it does not need further maintenance.